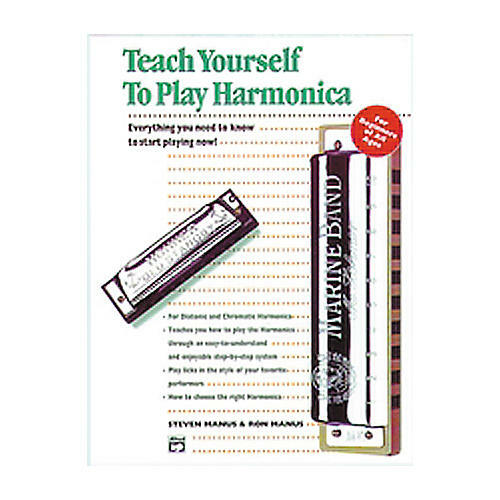 Teach Yourself to Play Harmonica is ideal for beginners of all ages or people who just need a little refresher course. Teaches you how to play the chromatic and diatonic harmonica through easy-to-understand and enjoyable step-by-step harmonica lessons. Includes licks in the style of your favorite performers plus numerous listening suggestions and musical examples. Includes harmonica.